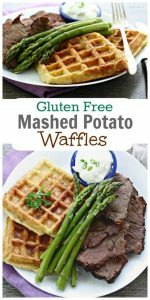 These Crispy Gluten Free Mashed Potato Waffles are similar to a potato pancake but taste ever better. They’re a great way to use up leftover mashed potatoes. I make extra just so I can make them. 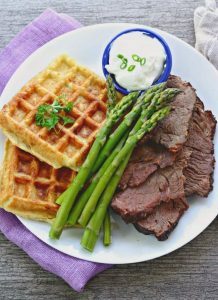 Potato Waffles make an excellent side dish. 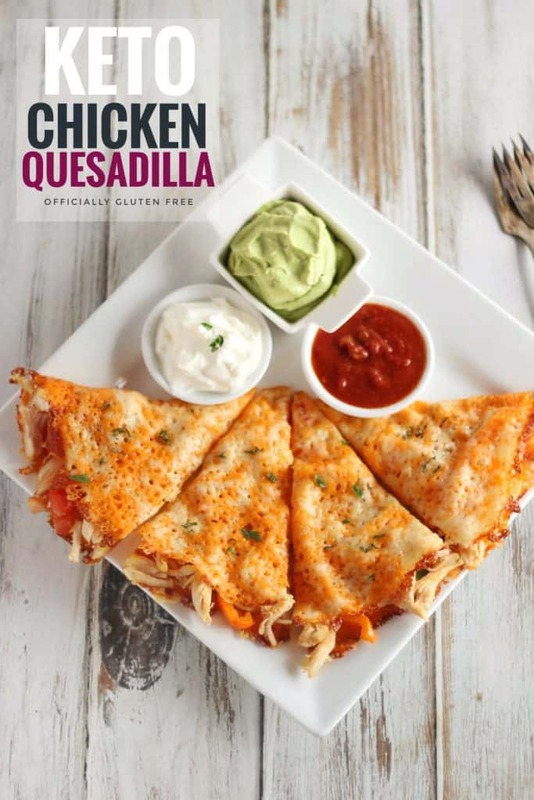 Make them a meal by adding some Bacon and Cheddar Cheese. Another amazing way to use up leftover mashed potatoes, is by making these Everything Mashed Potato Flatbread. They’re quick and easy to make and are sure to satisfy. I hope you enjoy them. 1.Mince the onion and fry over medium heat in 2 tbsp of butter, for 5-10 minutes. Set aside to cool. 2. In a large bowl add the prepared mashed potato, onion, eggs and melted butter. Mix until well combined. 3. Then add the rice flour, starch and baking powder. Mix well. 4. Preheat a well oiled waffle iron. Cook waffles until golden brown. To get them extra crispy place them into the oven and bake at 375 F for an additional 5-10 minutes. Makes 8 Gluten Free Mashed Potato Waffles. Mince the onion and fry on medium low in 2 tbsp of butter, for 5-10 minutes. Let cool. In a large bowl add the prepared mashed potato, onion, eggs and melted butter. Mix until well combined. Then add the rice flour, starch and baking powder. Mix well. Preheat a well oiled waffle iron. Cook waffles until golden brown. To get them extra crispy place them into the oven and bake at 375 F for an additional 5-10 minutes. 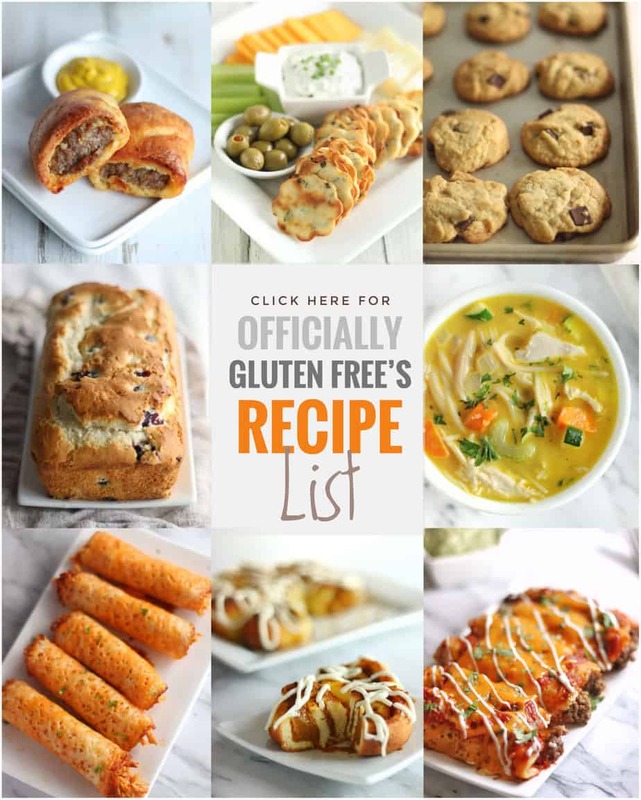 Omg thank you for sharing this delicious amazing recipe! Pinning. You’re very welcome. Hope you enjoy them. Have a wonderful day! This is such a great idea!! 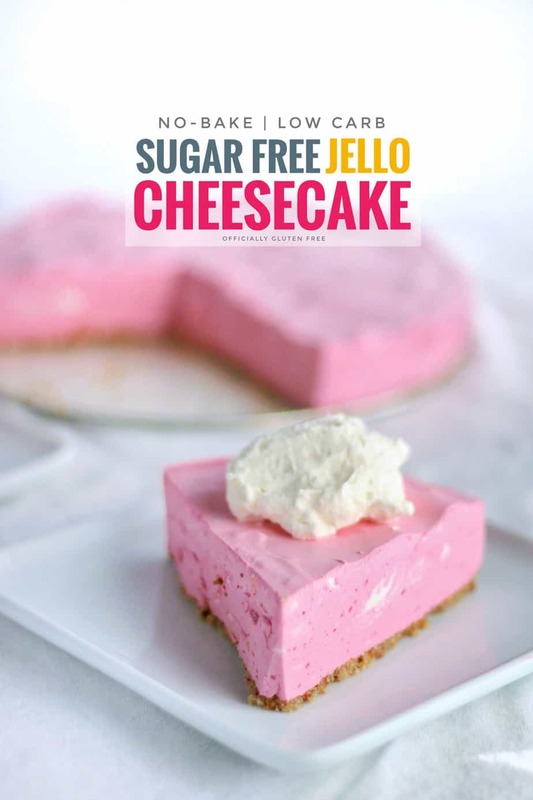 It looks delicious and I’ll definitely be trying this out!! Thanks, I hope you love them as much as my family did ? This looks so yummy! 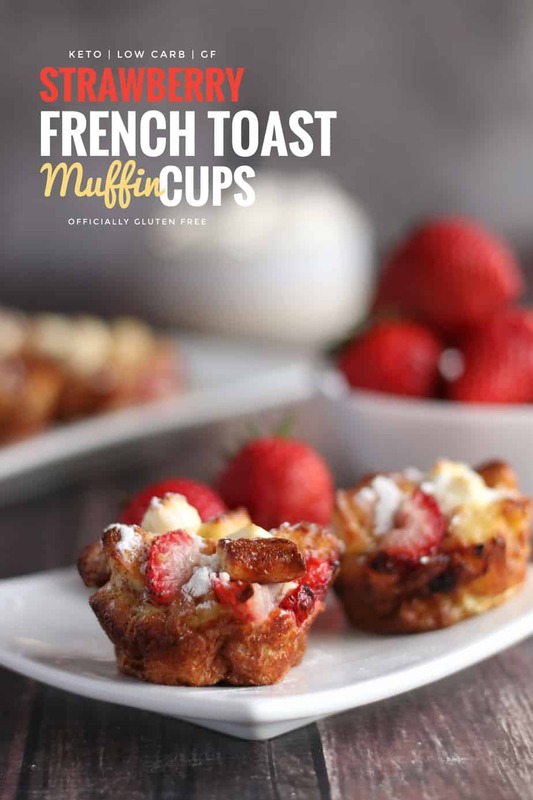 And gluten free… love that! 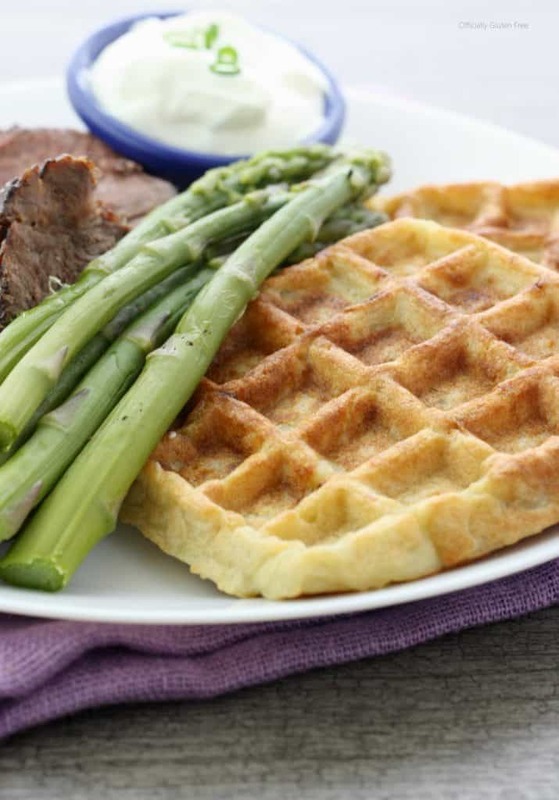 What a fun twist on waffles. Sounds so yummy! 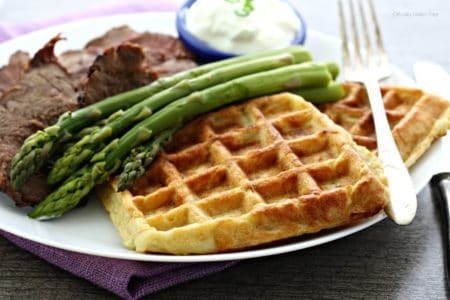 I am starting to use my waffle iron for more and more different dishes. Thanks Steven, I hope you like it ? Thank you. I appreciate your lovely comment and your sharing my blog with your niece. I hope she enjoys the recipes ? 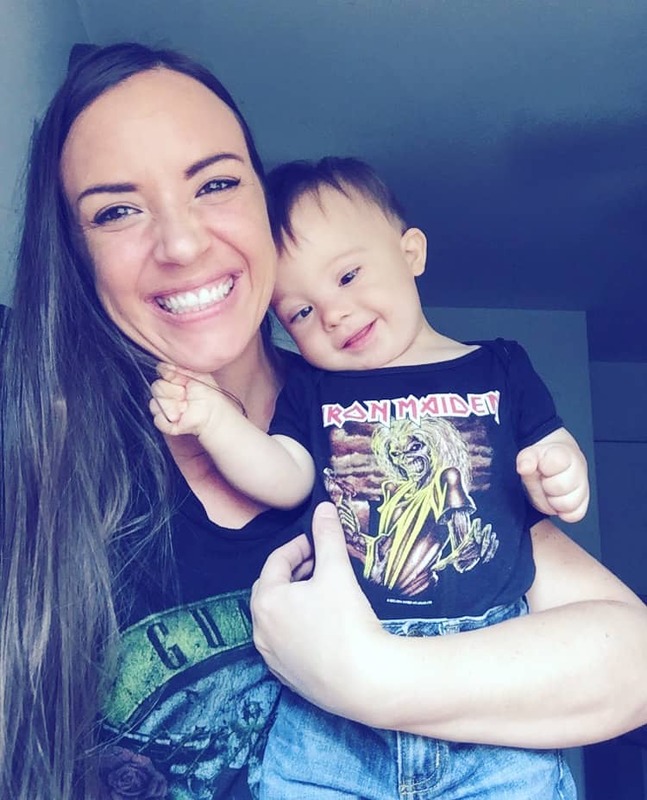 My mini recently got diagnosed with celiac and I have been on the look out for easy creative toddler friendly meals! I hope your little one enjoys them. You’re welcome ? thanks for commenting. 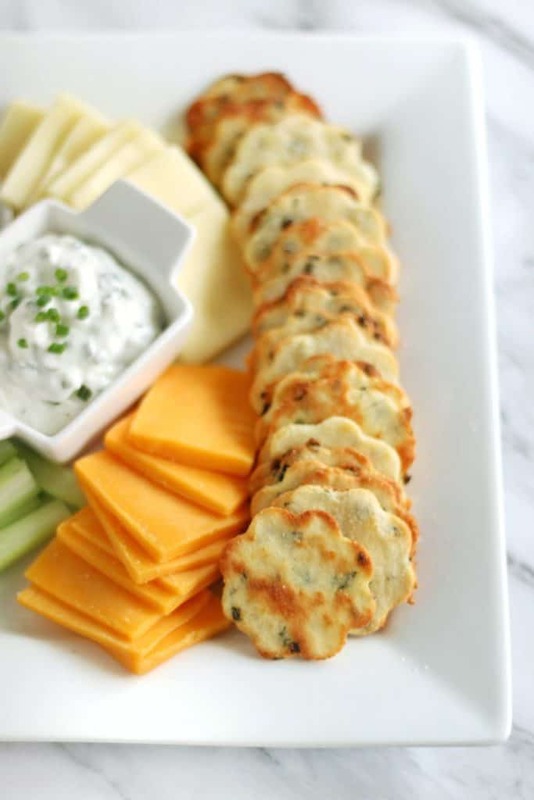 What a fun way to remix a potato side dish! And everything tastes better waffled. Such a GREAT idea!! 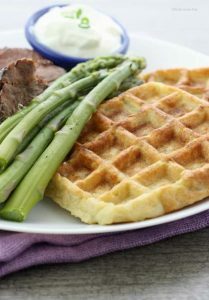 I love the idea of a savory waffle 🙂 Delish! This just looks amazing! Waffles for dinner, sign me up! Thanks Kelli, they taste amazing too ? Oh yum! These sound so good! I can’t wait to try making some. Mashed Potato Waffles? That’s the best of both worlds! Can’t wait to try! I have not heard of potato waffles but they sounds delicious! Can I put gravy on them? Yum! Love this idea but my granddaughter can’t have eggs. Would egg replacer work?